The Mopar 426 Hemi V-8 returns featuring a giant blower—along with a custom 1968 Dodge Charger outfitted with it. What's bigger than a Hellcat and scarier than a Demon? A 426-cubic-inch Hemi engine with a massive 3.0-liter supercharger bolted on to it. 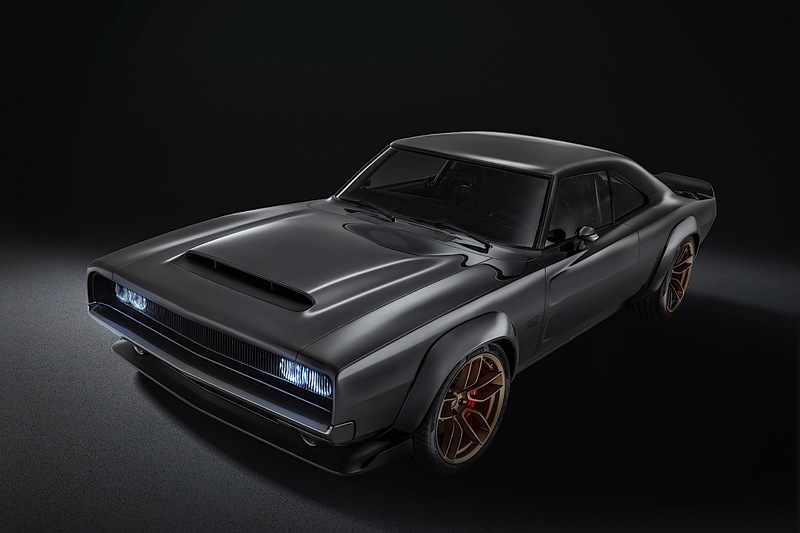 Called the "Hellephant," the new crate engine from Mopar has made its debut at the 2018 SEMA show in Las Vegas. The Hellephant makes a staggering 1,000 horsepower and 950 pound-feet of torque through the supercharged Hemi. It's the first crate engine offered from a mainstream manufacturer to offer 1,000 horsepower...which is, obviously, a lot. The best part of this crate engine setup is that it's a plug-and-play unit, simplifying the swap process for your soon-to-be-uncontrollable project car. 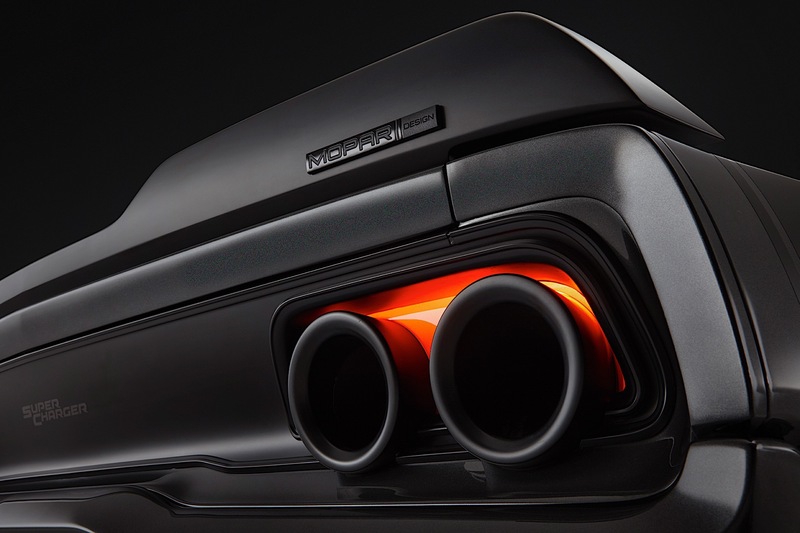 “Our enthusiasts crave power and performance and our new ‘Hellephant’ Mopar Crate Hemi engine and kit deliver huge horsepower and torque in a plug-and-play package that is unique in the industry,” said Steve Beahm, head of parts and service for Mopar. That means you can order one of these monster pachyderms for your project and get everything you need to get up and running. The engine assembly includes the water pump, flywheel, front sump oil pan, supercharger with throttle body, fuel injectors, and coil packs. The complete kit also includes the powertrain control module, power distribution center, engine wiring harness, chassis harness, accelerator pedal, ground jumper, oxygen sensors, charge air temperature sensors, fuel pump control module, and cam bus interface device. 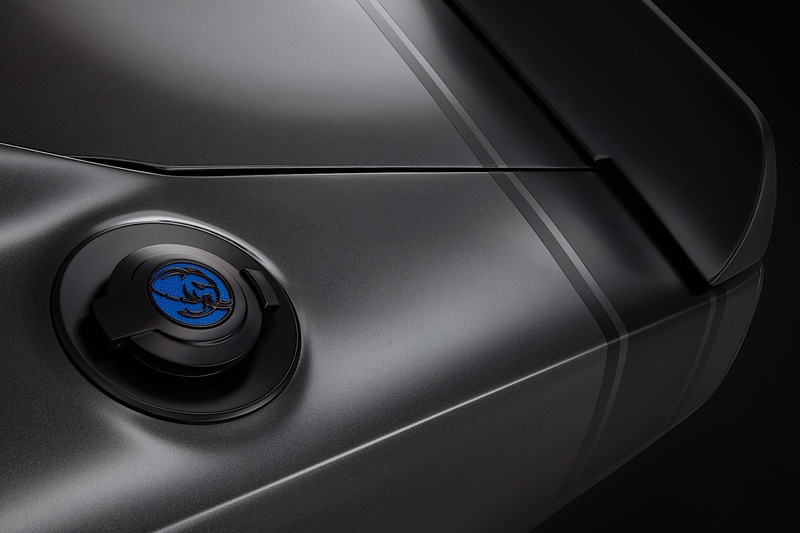 The PCM comes unlocked from Mopar and tuned for the 1,000 horsepower figure. To ensure the fewest trips to the auto store or phone calls to Mopar, the kit also comes with the Front End Accessory Drive kit, which includes alternator, power-steering pump, belts, pulleys and more, and is among additional engine accessory hardware components to help with the install. 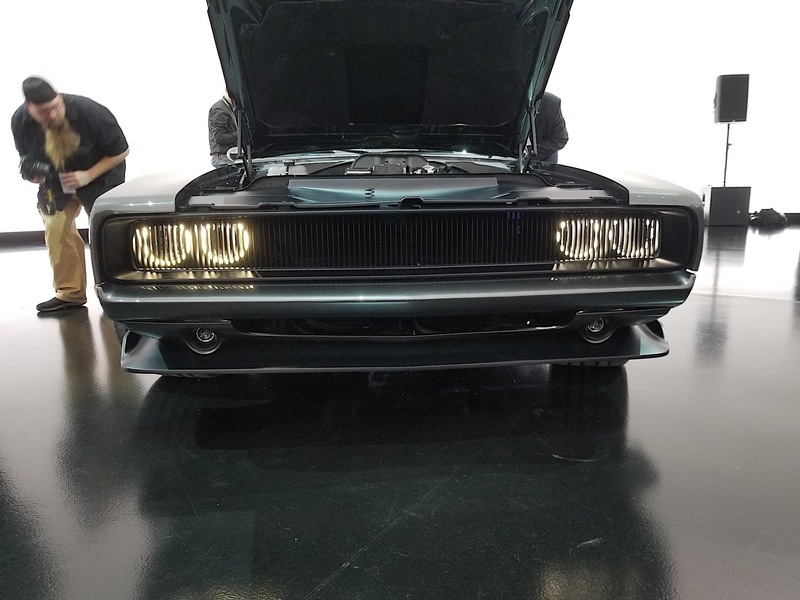 To showcase such a badass engine, the folks at Mopar purchased a 1968 Dodge Charger from a resident of southeast Michigan. According to Joe Dehner, head of Mopar design, it was important that the seller knew what was going to happen to the car. "We made sure to tell him we planned on modifying it. He only asked that we send him pictures of the completed work." The seller is surely going to see a lot of pictures of this beast. 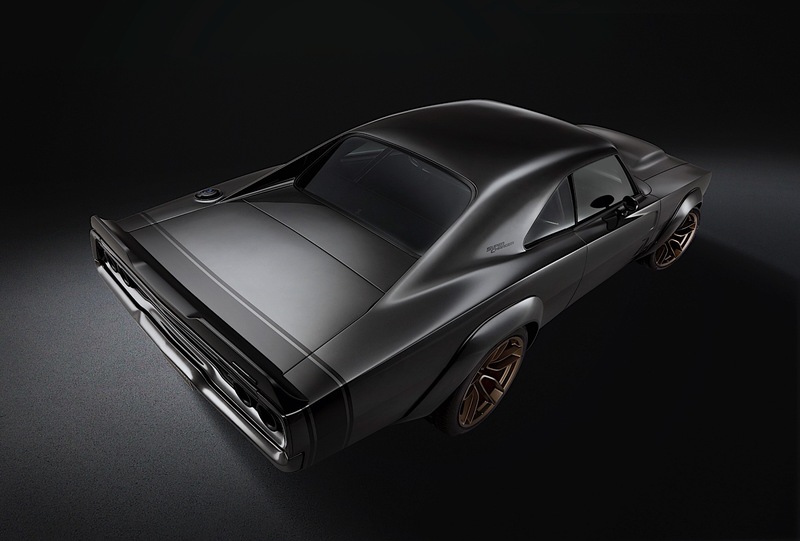 Called the Super Charger Concept, the '68 Charger has received a complete overhaul. Powering the car is the Hellephant engine, making its 1,000 horsepower; a six-speed manual transmission from the Hellcat sends power to the rear wheels, but the customization doesn't stop there. "The car was pretty rough when we got it," said Dehner. So the Charger was cleaned up, and a custom widebody was created. The front wheels were pushed ahead two inches, which extends the car's wheelbase to 119 inches. 20x11-inch Devil's rims from the Challenger Hellcat are up front, while the rears are 21x12-inch custom-milled Devil's wheels. Massive six-piston Brembo brakes bring the car to a stop. The body has been dropped 2.5 inches up front and 3.5 inches in the rear. The exterior paint is a custom "De Grigio" gray metallic color, which we're told is a Ferrari hue. The hood is a modified version of the same Air Grabber hood on the Demon. 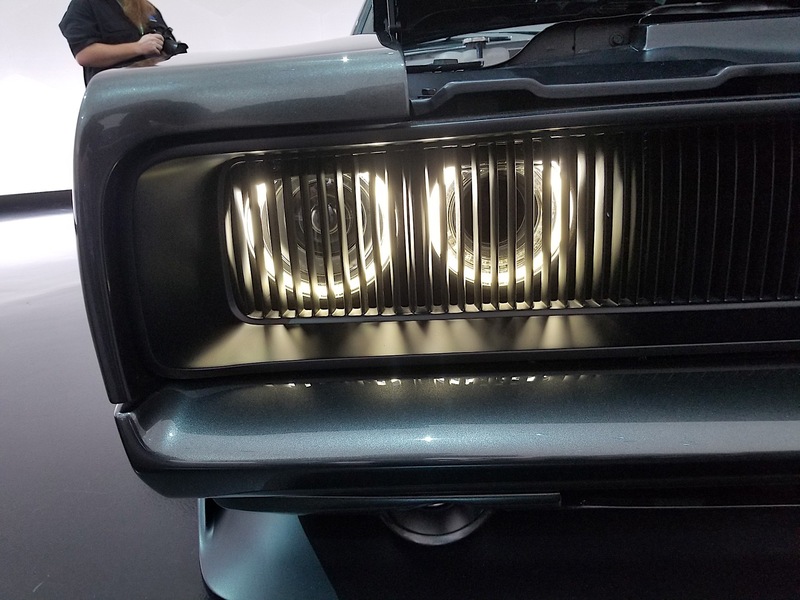 Hellcat headlights are permanently set behind the grille, which isn't street legal at all—but it creates a sinister look that's even cooler than the original '68's pop-out design. Out back, there's a special treat: Where you'd expect to see tail lights, you're instead greeted by a modified set of five-inch exhaust tips from the Alfa Romeo Stelvio running straight through the brake light assembly. The brakes lights glow around the exhaust, creating a look that mimics glowing liquid steel from the forges in this car's heyday. The interior is also completely custom. The ignition switch and toggles are from a Challenger Hellcat, while the front seats come from the Dodge Viper, re-wrapped in Alcantara with Sabelt racing harnesses. It has no rear seat, which creates room for the two-inch roll cage. A net from the Demo has also been installed to keep helmets and other items in place. While the Super Charger Concept isn't for sale, the Hellephant crate engine will be in the first quarter of 2019. During a press briefing in Auburn Hills prior to the reveal, the question was posed as to whethere there would be a warranty on the Hellephant; while FCA representatives said a final decision hasn't been made, it's unlikely that it'll be warranted by Mopar. Pricing hasn't been made available yet, but it's safe to assume it'll be more expensive than the Hellcrate setup Mopar currently offers. Now, what crazy builds would you make with this monster of a setup? Jeep merged Hellcat horsepower and parental practicality into one maniacal package. Adding 300 horsepower to a 707-hp Hellcat Jeep, as it turns out, only makes a good thing better. Took you long enough, FCA. Rebel and ‘Low Down’ concepts show off what fans can do to their rides with Mopar accessories. The most muscular SUV just had another protein shake. This is what happens when Hennessey adds nearly 500 horsepower to an already blistering-fast machine.